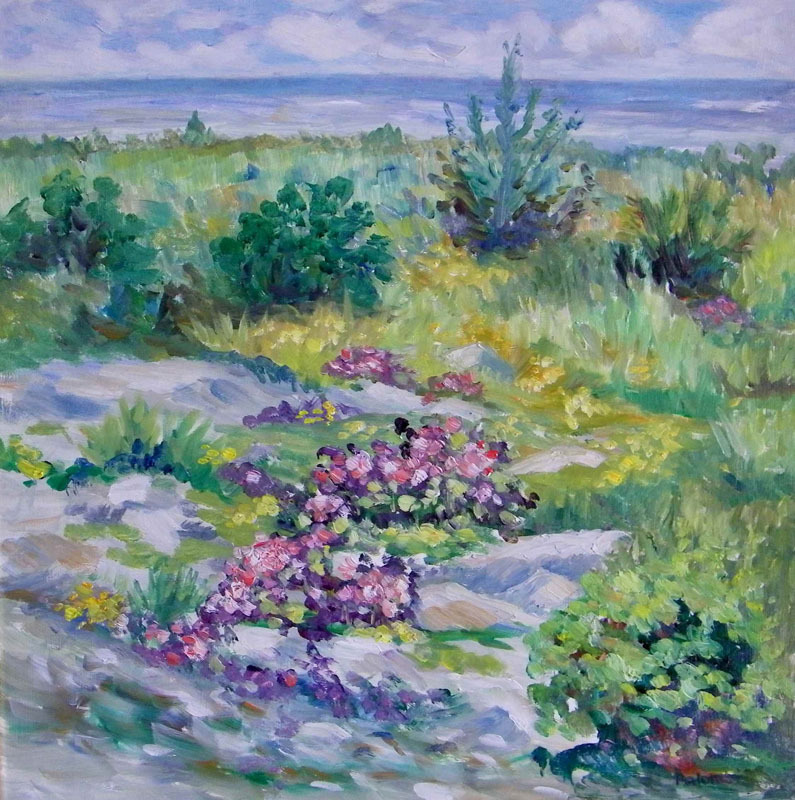 In the early 1970s Joan began painting workshops at the Toledo Museum of Art. 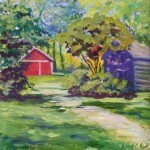 When most of her six children were grown, she attended The University of Toledo Museum of Art School of Design. 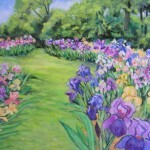 She majored in painting and minored in drawing. 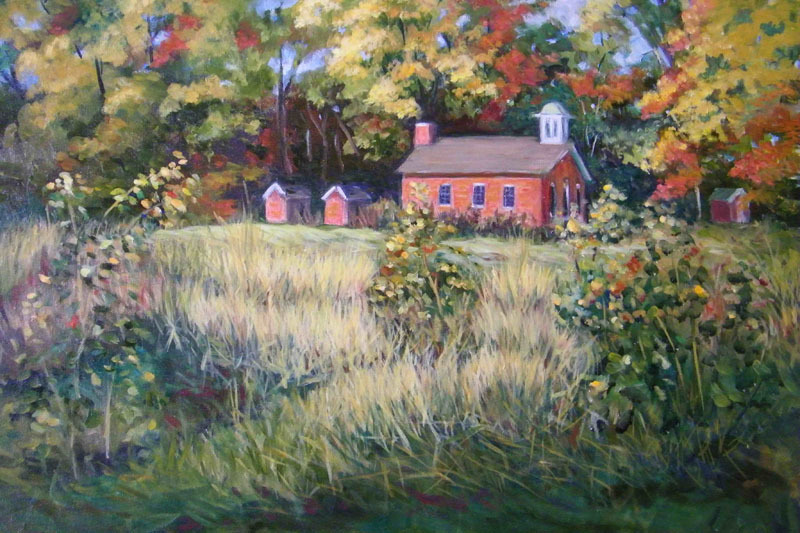 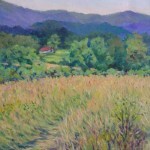 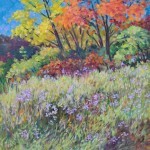 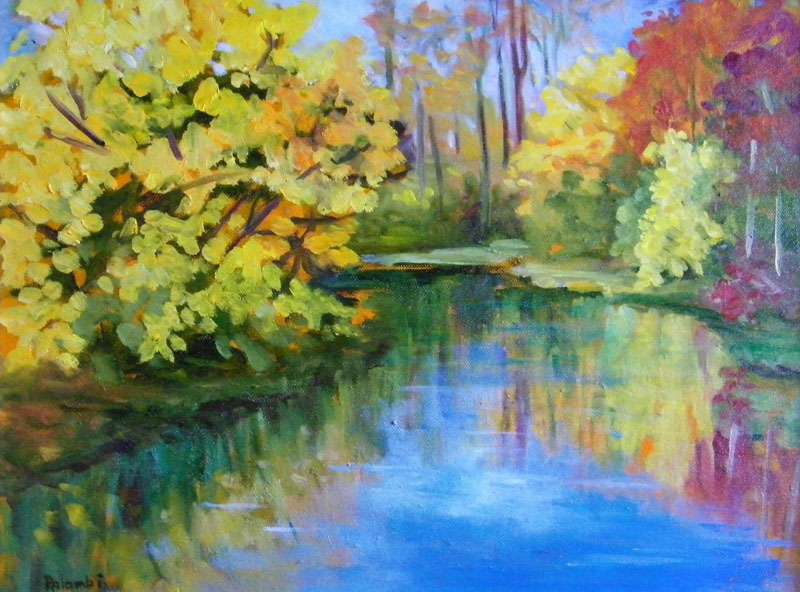 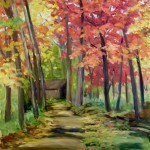 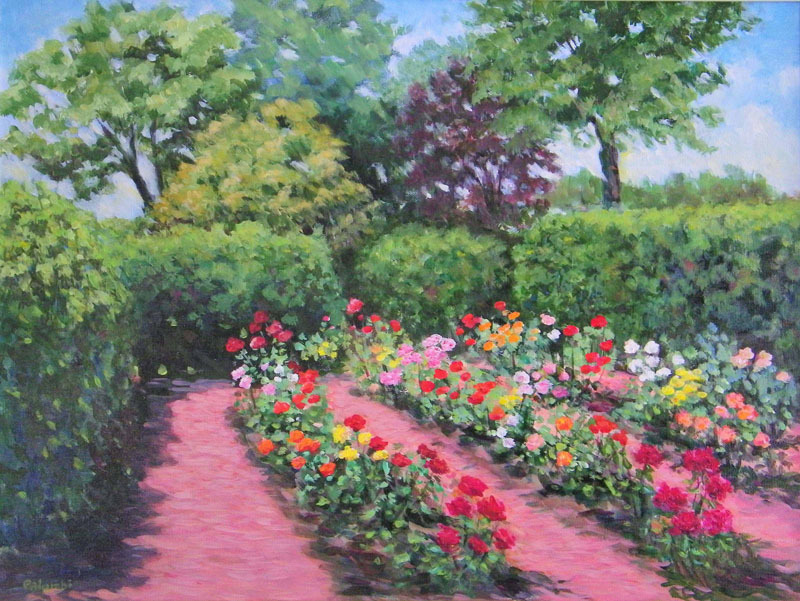 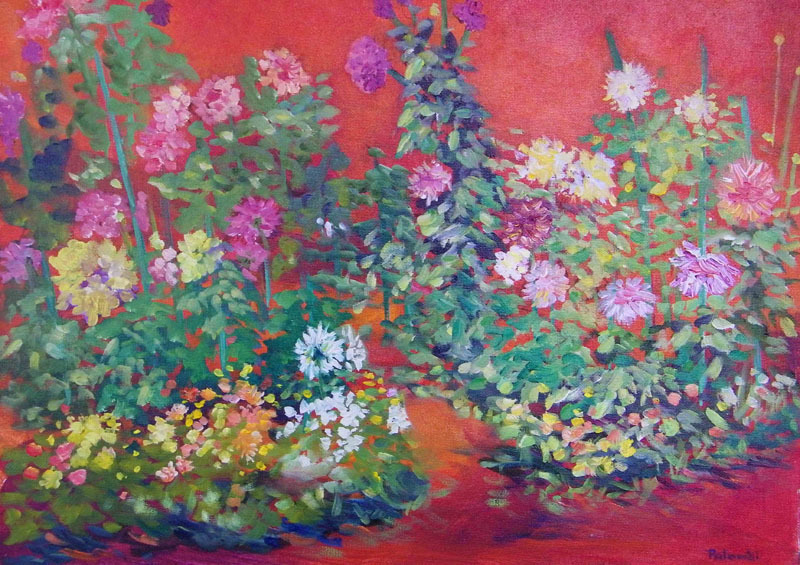 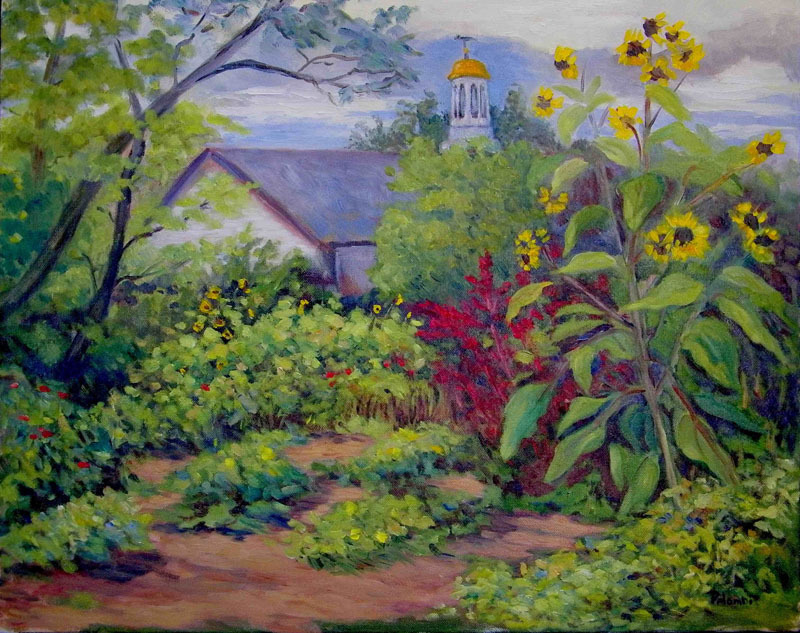 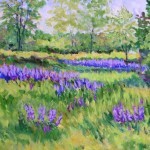 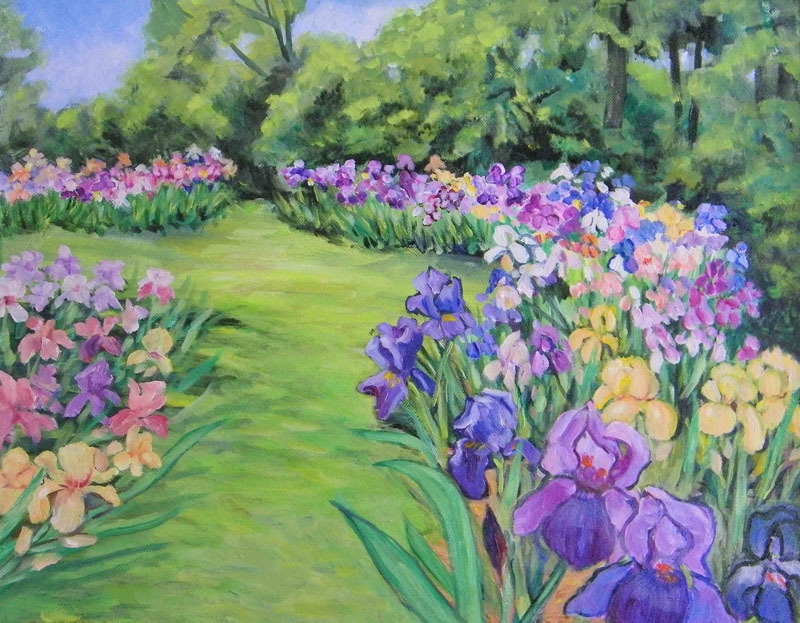 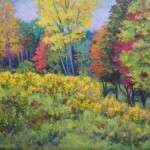 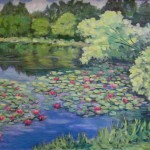 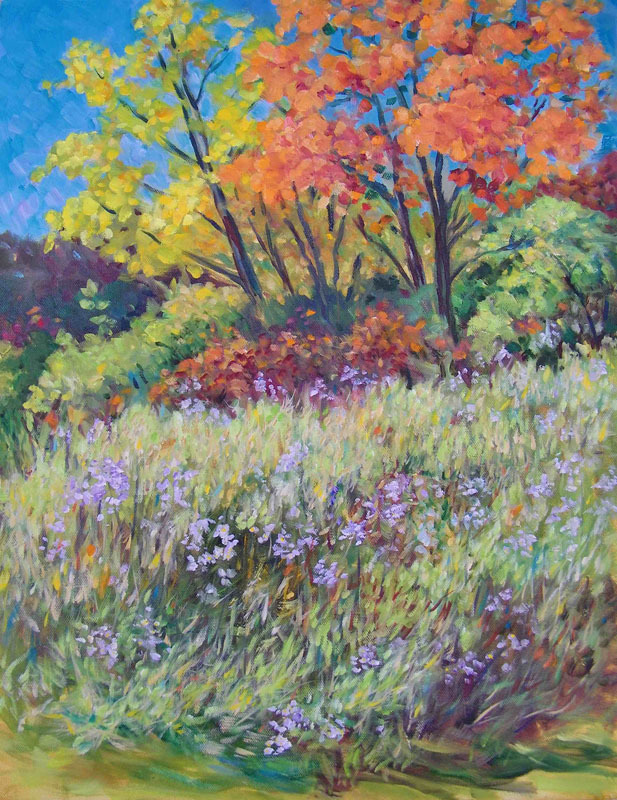 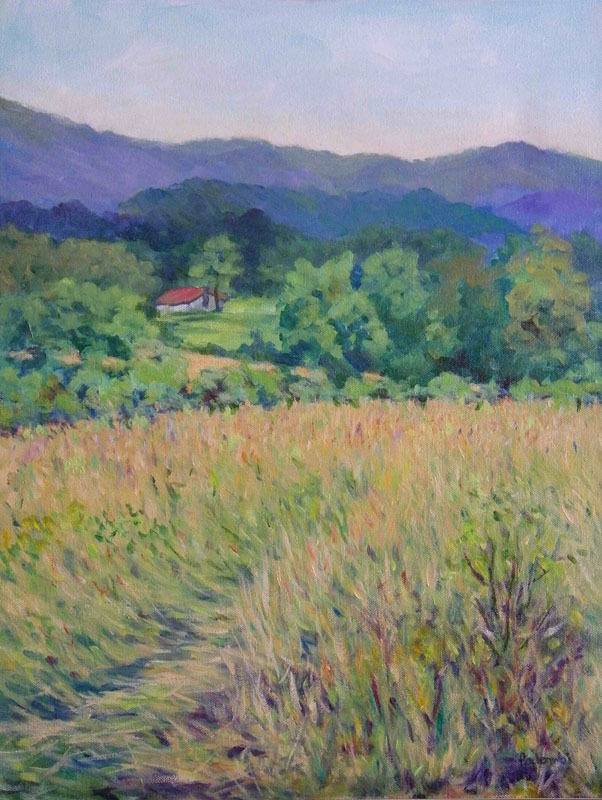 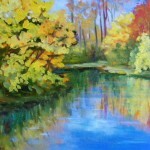 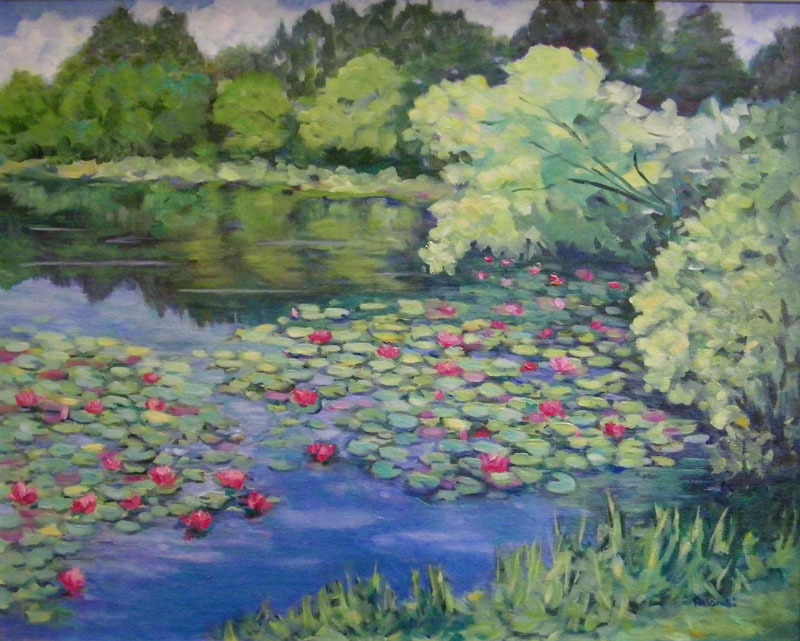 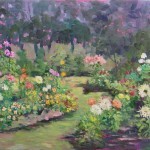 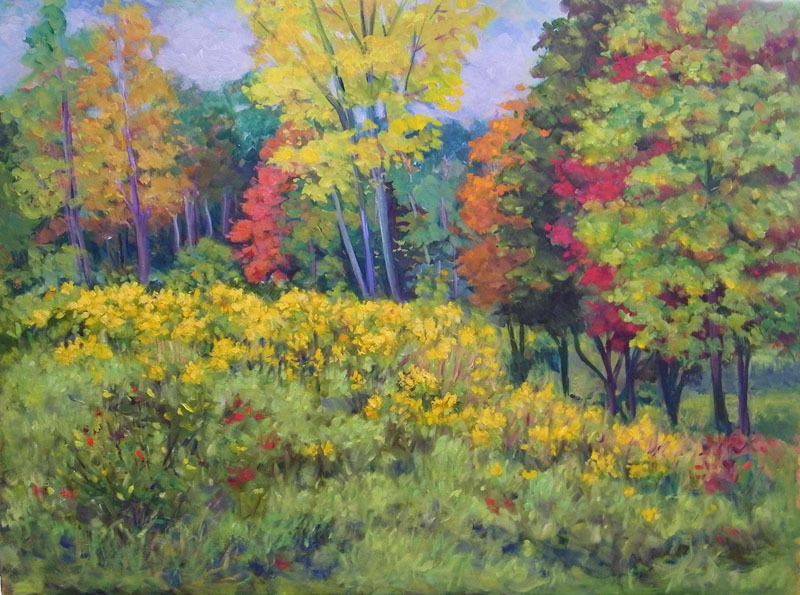 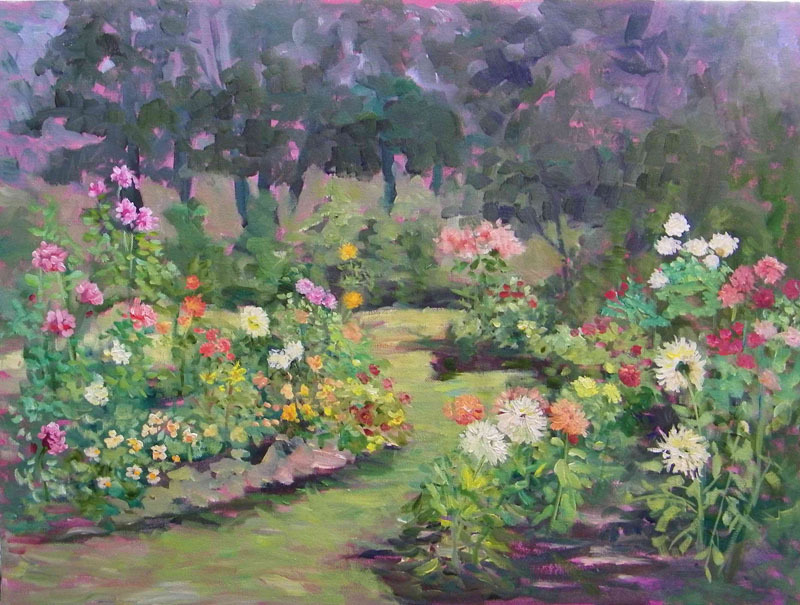 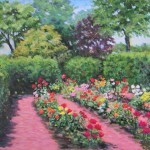 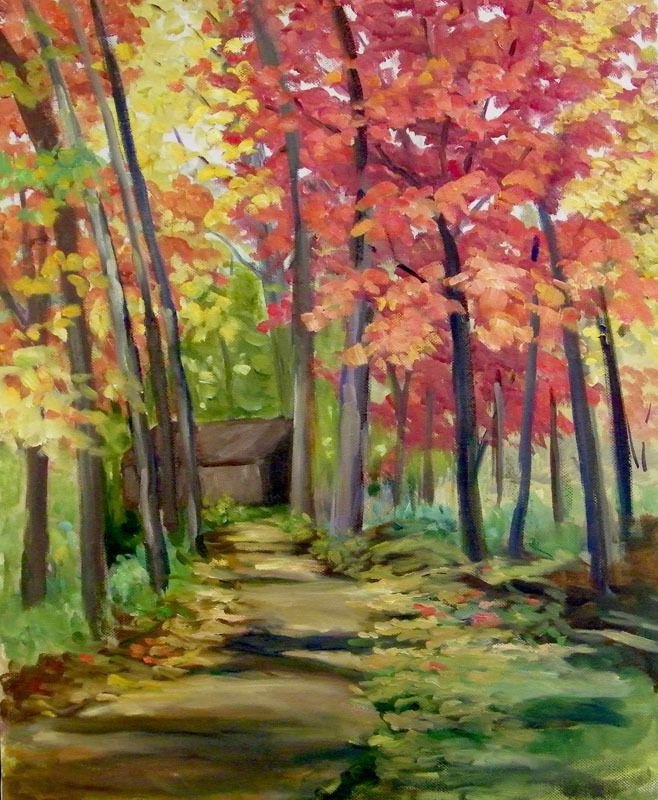 Joan, an award winning artist, has exhibited at the Toledo Artist’s Club, the Mansfield Art Center, The Cleveland Art Institute, The Fort Wayne Museum of Art, The Wildwood Manor House, The Bedford Library, and many of the Toledo Area Artists' Exhibitions. 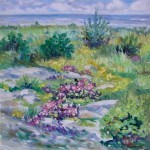 In 1986 she was the recipient of the Molly Morpeth Canaday award for outstanding painting in the TAA Exhibition. 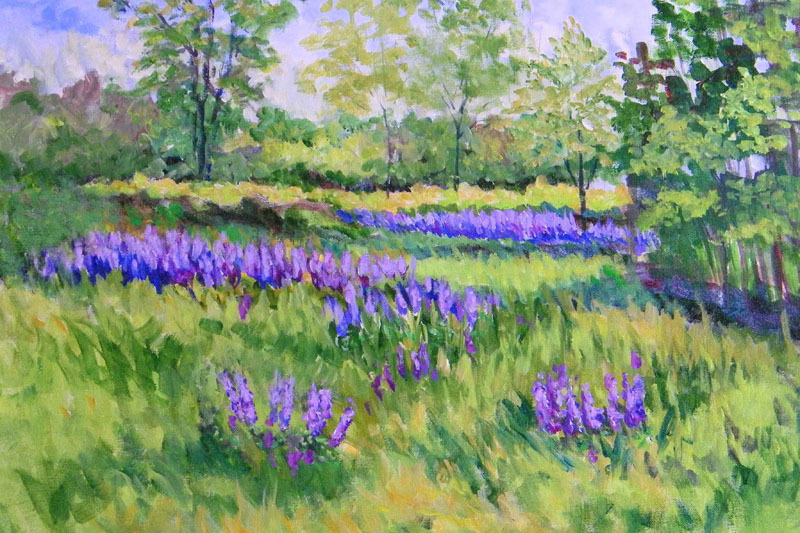 Joan is currently a member of the Athena Art Society, TheToledo Women’s Art League, TheToledo Artist’s Club, and is active with the Tuesday Plein Aire Painters. 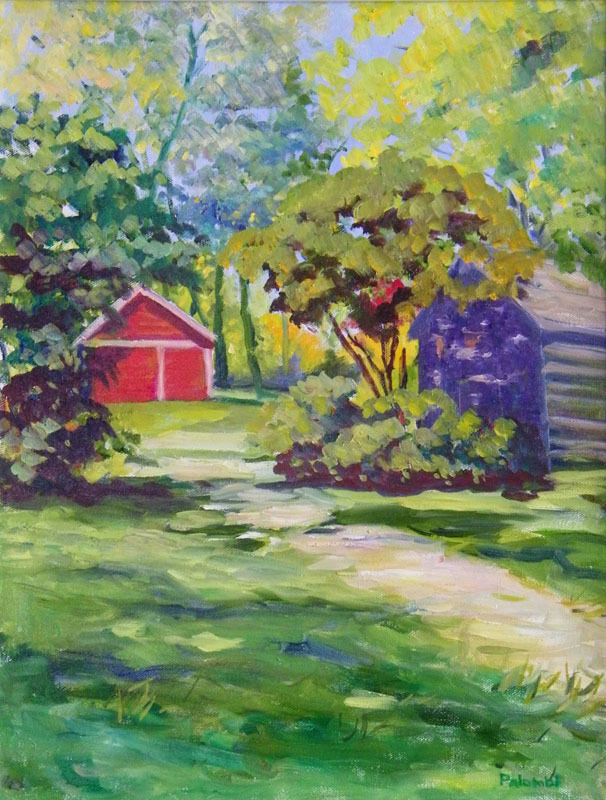 She believes direct painting outdoors, usually done “Alla Prima” ( one session), is the only way to fully capture the true essence of the scene. 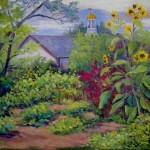 If she doesn’t finish in one session, she will return to the site to complete the painting, making sure it stays fresh. 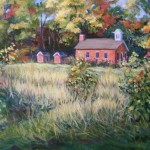 If the painting needs some tweaking that can be finalized in her home studio.